LPA is leading on the £6.3m project to develop a modern fish market to support the sector across the islands and manage the growing demand for Shetland whitefish. The new larger market will be built next to the recently opened Mair’s Pier. Construction work is expected to begin mid 2018, and is expected to be complete in late 2019. HIE’s funding is in addition to support from the EU’s European Maritime and Fisheries Fund (EMFF) secured for the project and brings the overall funding package to £2.3m. The Lerwick fish market provides landing, auction and quality assurance services to the whitefish sector and is operated by multiple partners. The fishing industry is crucial to the island’s economy and is a key employer in Shetland generating employment in communities across the islands. The whitefish fleet alone supports an estimated 118 jobs. 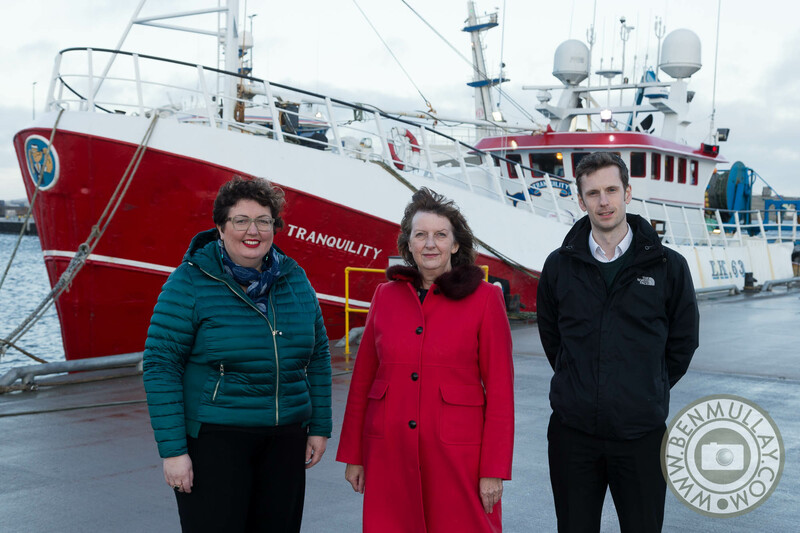 The new market will help drive the continued growth of the whitefish sector and the wider economic benefits that the industry generates for Shetland’s economy. Rachel Hunter, HIE area manager said: “We are delighted to support the port authority in delivering this ambitious infrastructure project that will strengthen the future outlook for Shetland’s whitefish sector and local communities across Shetland. “The sector plays a vital role in leading sustainable economic growth in our food and drink sector and providing jobs across the islands, including rural and more remote areas. “LPA’s investment in a replacement fish market, along with HIE and EMFF’s support, will boost the impact of our whitefish sector and ensure Shetland continues to be positioned as a leading landing port in the UK for many years to come.